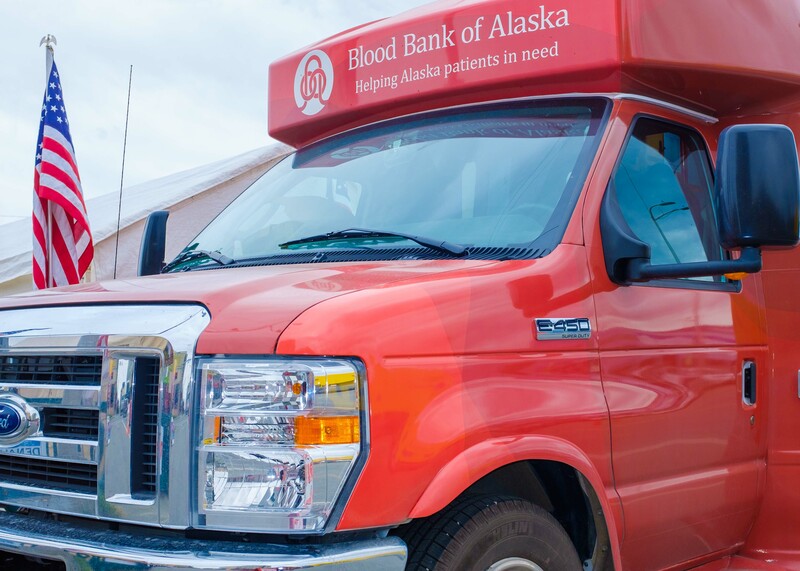 Anchorage Market provides two ways for Anchorage’s nonprofit community to participate with no or very low costs. Anchorage Market attracts an average of 30,000 people each summer weekend, about 20,000 are local residents. Past experience has shown market-goers are very receptive to and generous in support of our non-profits with booths. 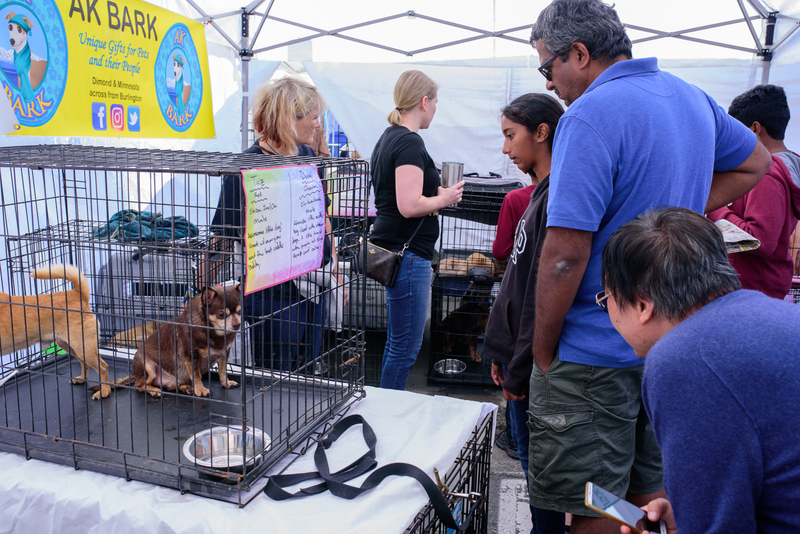 Non-profits that used the booth in the 2018 season were very happy with accommodations and results. The first way to participate is to use half or our entire ready-to-go 20′ wide x 10′ deep non-profit tent at absolutely no charge. Tent may be used by two different groups each weekend, each with a 10′ x 10′ space or by one group needing all of the space. Tent is furnished with sidewalls, tables and chairs. We do limit use of this opportunity to three weekends per season (there are 18 weekends total) for any one organization. Space is reserved on a first-come-first-served basis with some bias towards community health projects when applicable. The second way to participate is to call and see if a stand-by booth is available for the weekends you need. We will do our best to get you a stand-by booth and there will be no space rental charged for the first three weekends. Should your organization want to participate in more than three weekends, the first three remain free and all others will be billed at 50% of our normal rates for booth space, tent rentals or tent set-up, when available. To reserve the non-profit booth please fill out the 2019 Vendor Lease Agreement (PDF) and send it in.